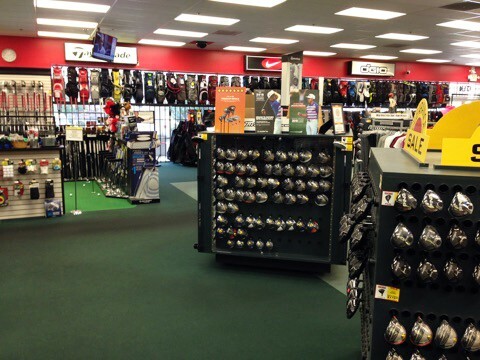 The Staff at Pro Golf Lynnwood would like to invite and welcome you to our store. Our staff has over 100 years of combined experience in the industry and looks forward to putting it to use. 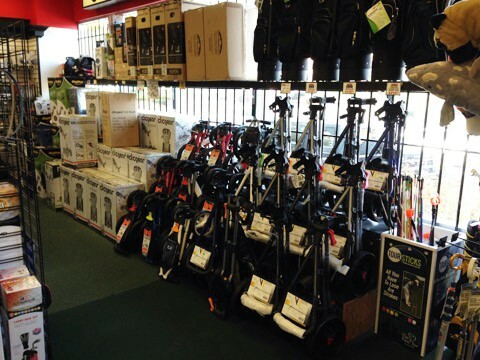 With over 7,000 square feet of equipment, footwear, apparel, bags, carts, accessories or anything else, we are here to help. 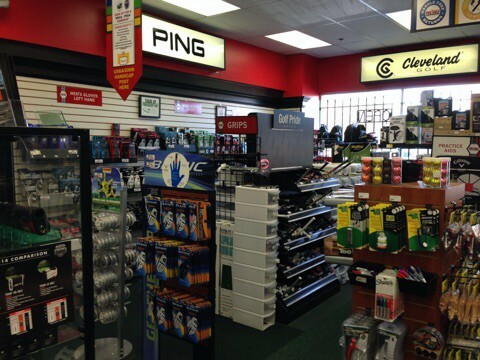 Improving your game and attention to detail has been the Pro Golf customer service philosophy for the past 34 years. 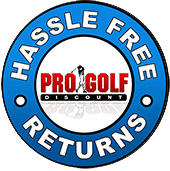 Custom fitting, equipment trial, and club repair is all part of the Pro Golf experience. Serving families from North Seattle on up to Arlington, and Whidbey Island to Sultan has made us the retail leader in premiere equipment and service. 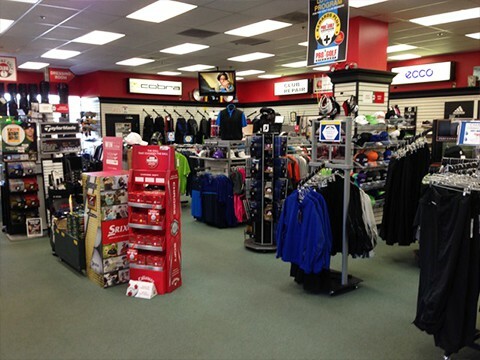 Come visit us at the Lynnwood store located on 33rd Ave. W. (Just South of Alderwood Mall). With selection from A to Z, you know where you gotta go. Gotta go to Pro! Did you know we do repairs? 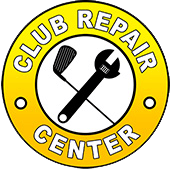 We feature an on-site Club Repair Center. 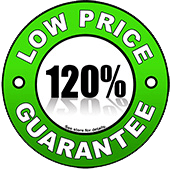 Select from a wide variety of services available. 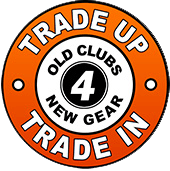 Whether you need re-grips, new shafts or special modifications, Jeff Johnson, our experienced repair specialist, can make precision adjustments to your clubs to better meet your individual needs. For more information, visit the Bellevue Repair Center page. 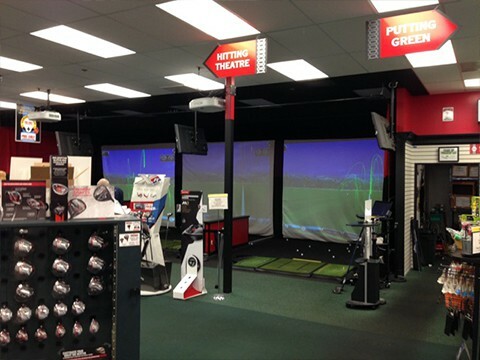 We invite you to come swing any club in our shop in one of our convenient, indoor hitting cages. With the state of the art Game Changer Launch Monitor (GC2) software from Foresight Sports, our trained Advisory staff can analyze your swing and recommend the right equipment for your game. This is a free service. 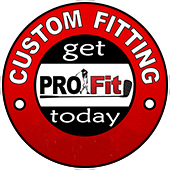 You get individual, one-on-one attention from our staff and a documented profile of the details obtained from your personal hitting session.For more information, visit the Custom Fitting Center page. 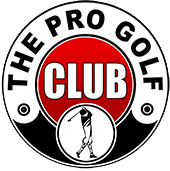 Learn from our resident golf instructor Ryan Woods! 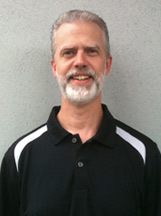 Ryan has been offering golf lessons for over 7 years. He has taught golfers both young and old how to shave strokes off their score. Ryan can help you straighten out your drives, add some distance to your shots, or become fundamentally sound. Book a lesson today! 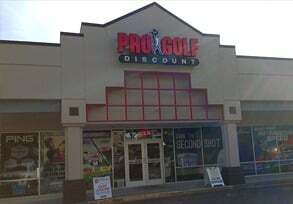 We are proud to offer a discount to those in the military of 10% on everything except clubs (including putters) and golf balls at 5%, however some manufacturer exclusions apply. See store for details. You’ll find us located on 33rd Avenue West (just south of Alderwood Mall). Our address is: 19125 33rd Avenue West, Lynnwood, WA. Went in and bought a new set of irons. Had a good experience with the sales guy. He measured me and stuff before recommending a set. It was nice to be able to swing the clubs before purchasing. 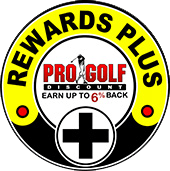 Have taken multiple golf lessons with Ryan Benzel and am extremely happy with the results. Ryan is passionate about what he does and it is apparent when working with you. He has brought my hdcp down from 5 to 2. Anybody looking for a great teacher that leaves you with drills and notes to work on between lessons this is your guy! Got some great quality polos and shorts during the anniversary sale for a really good price. Sales people were friendly and attentive. First of all, I must say I am a female and have always had as much help and attention as any other male I have seen in the store when I have been there. Have been dealing with the Lynnwood store for years. 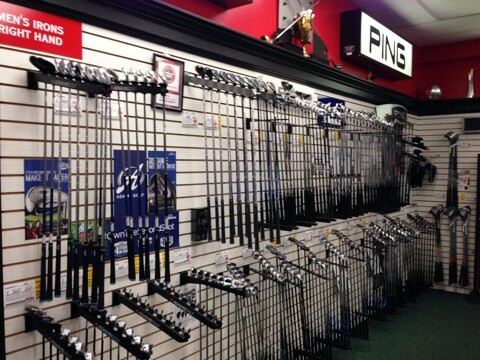 Buy all our own clubs there, clubs for our adult kids and clubs for grandchildren! Have had wonderful advice and help whenever a selection was to be made. 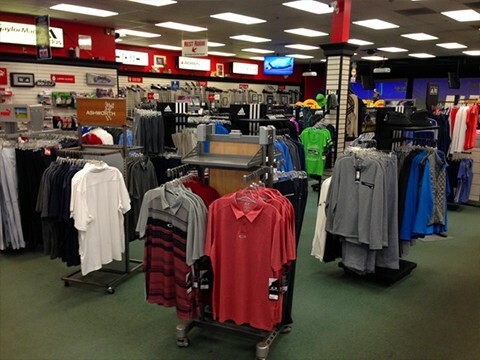 Buy many items of clothing and gifts for the family of golfers. 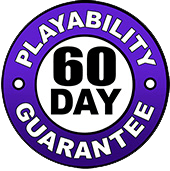 Dave Anderson, especially, is friendly, has helped us adults select the correct clubs for our game, has taken time with the youngsters to get them into the correct clubs, and is extremely knowledgable of the product and the golf game. Great place to shop!